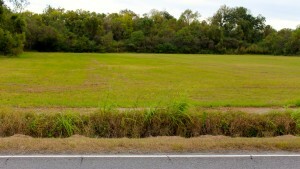 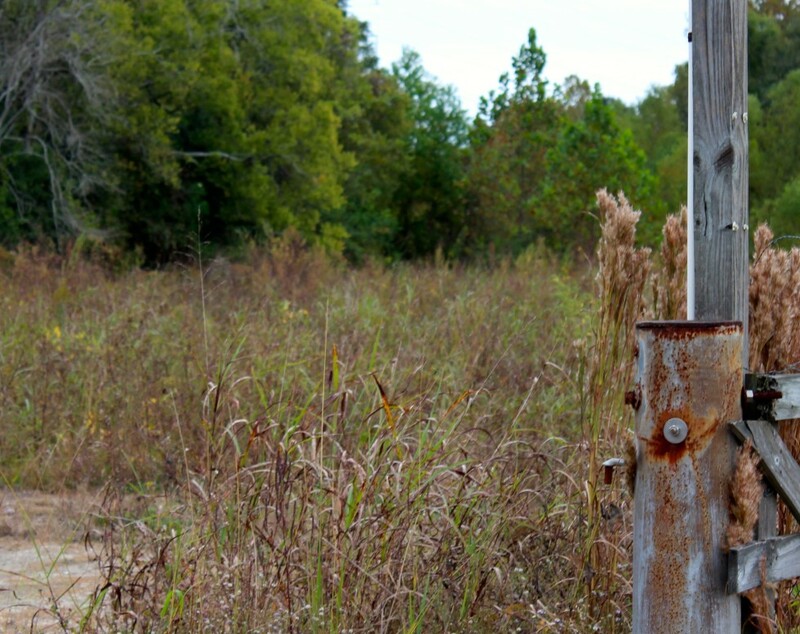 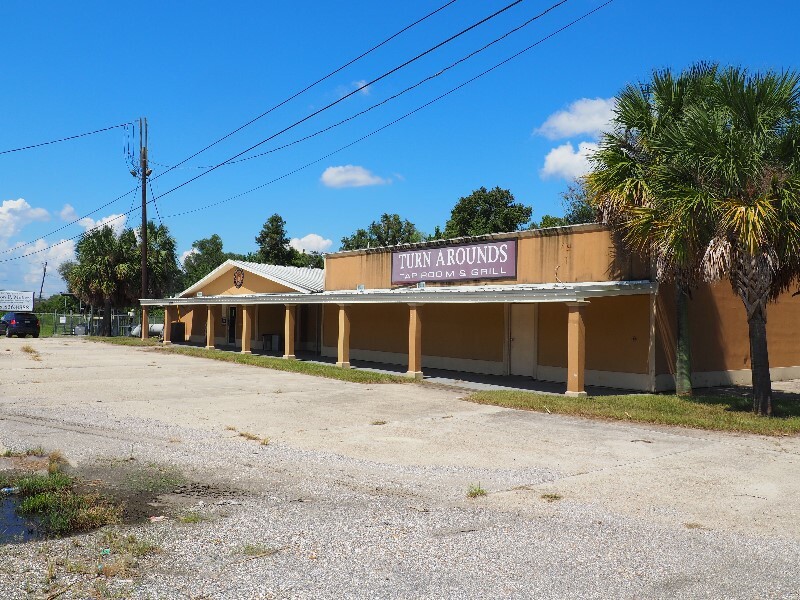 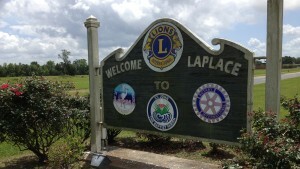 AVAILABLE NOW1 Beautiful multi-acre site on Hwy 628, or River Road In Laplace. 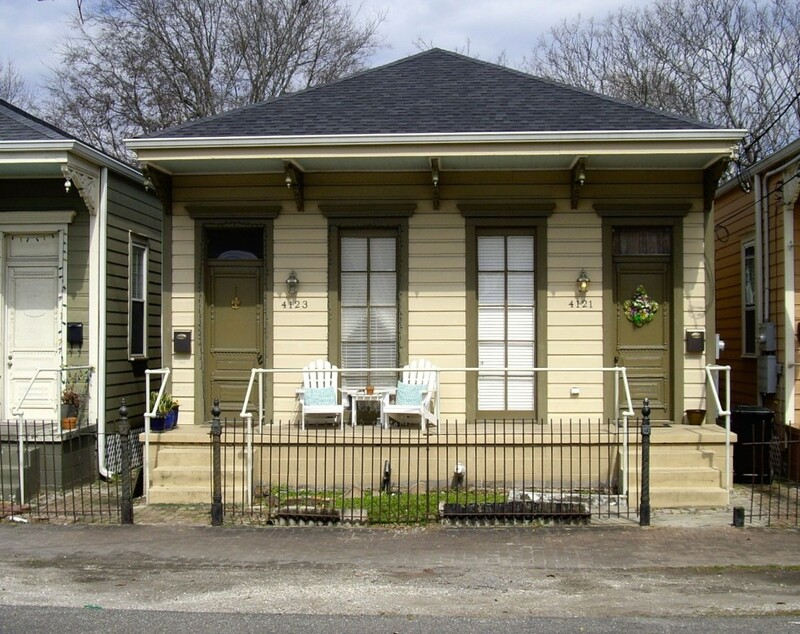 This gorgeous parcel of high land is directly across from the Mississippi River Levee. 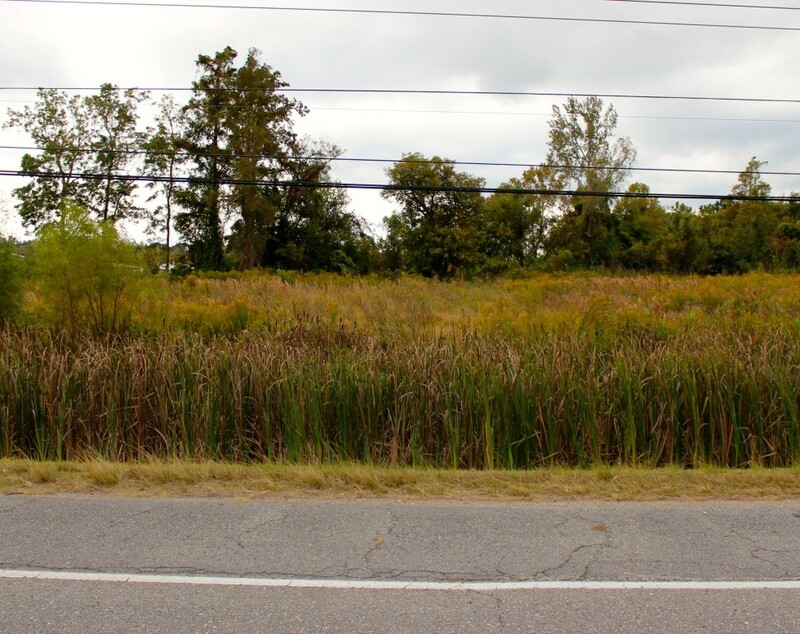 It is surrounded by trees and offers a prime location.